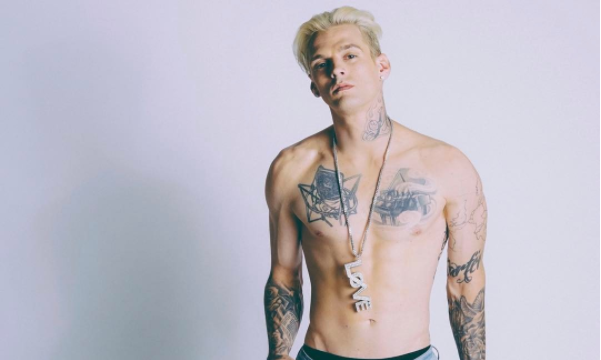 Aaron Carter has recently opened up as being bisexual. Many of his fans have respected his sexual identity, but the pop singer reveled that it was the reason why his relationship with former girlfriend Madison Parker ended. According to EOnline.com, the celebrity couple called it quits because Parker didn’t understand him and had no intentions on supporting Carter any longer. Carter began crying when he reveled the news that their relationship ended. He also shared that he would like to be in a relationship now. Hopefully the pop singer will find the love that he deserves! Like this celebrity break-up, your partner may not be as supportive as you thought. How can you support yourself after a messy break-up? 1. Learn how to cook: Discover new food recipes and teach yourself how to make dishes for yourself. It is important to stay healthy while coping through sadness. Although take out may be tempting, find it within yourself to learn new skills and have a balanced meal. 2. Workout: Channel your aggression into laps on the treadmill or lifting weights after a bad split. Tearing yourself down after you part ways from an ex is normal, but do not let it get to your will power to be the best you. Staying on top of your fitness can change your energy and might allow you to meet someone new! 3. Become the person you want to be: Ultimately you should become who you are most happy being. If your ex has held you back from becoming the person you want to be, then now is the time to express yourself. What are some other ways you could support yourself after a messy break-up? Let our readers know in the comments!